Read the FAQ page for frequently asked questions. The Online documentation includes a walkthrough for using Fast Video Indexer including description of all features and settings. 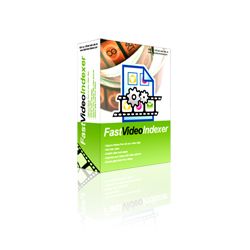 The video knowledgebase has several articles about Fast video indexer and related subjects. Due to spam we have closed the support forum. As it is now I simply don't have the time to remove all the autosubmitted spam posts to find the real issues. If you have a question, just send an email and you will get a personal answer.